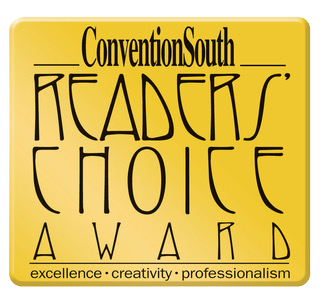 The results are in for ConventionSouth’s 2018 Readers’ Choice Awards. After more than 7,000 readers and fans voted, this is our elite list of the top 320 meeting sites and destinations in the South. Click here to view the complete list of award winners! This year the voting and participation for Readers’ Choice Awards was so high that we received a large number of write-in nominations. While we receive write-in votes every year, the properties listed below received multiple write-in votes, which qualified them for our Readers’ Choice Honorable Mention recognition. 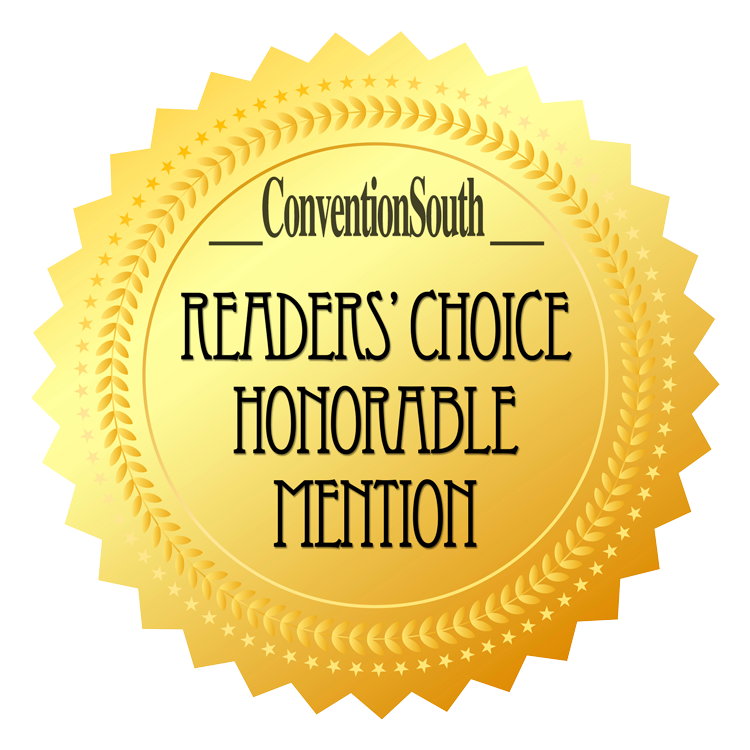 Click here to view the complete list of honorable mentions! 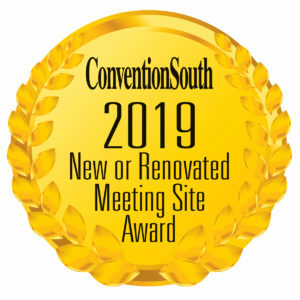 After hundreds of nominations and an editorial review, this is our elite list of the top new or renovated meeting sites and destinations in the South.